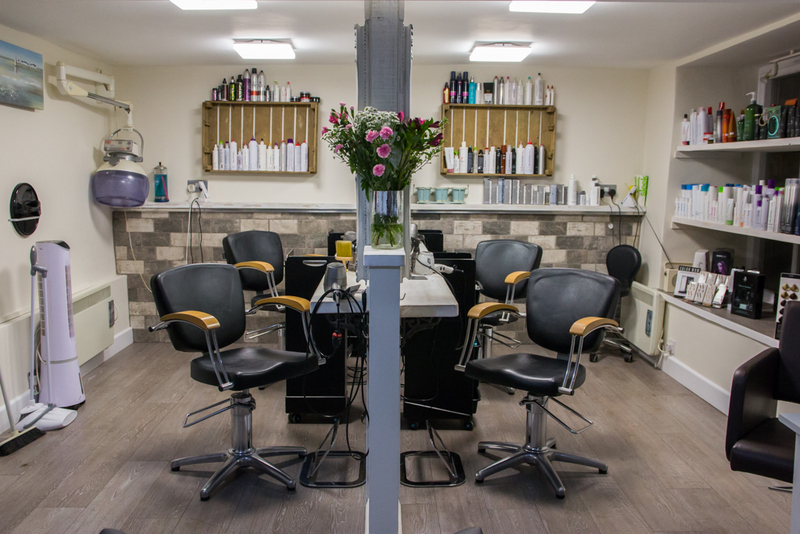 Good Hair Days Uppingham & Stamford stock a wide range of high-quality products. For hair (Uppingham & Stamford), we stock Paul Mitchell, GHD, Lome Paris, Vogetti, Marula Oil, and Olaplex. For beauty (Uppingham), Dermalogica, Tropic, Gellish, Shellac, Orly, Studex and Sterex.